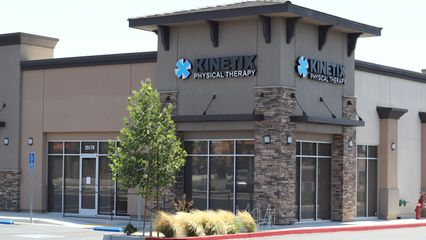 BetterPT - Kinetix Advanced Physical Therapy, Inc. - Valencia -- Kinetix Advanced Physical Therapy, Inc.
Suzie joined Kinetix Advanced Physical Therapy after graduating from Azusa Pacific University in 2015 with a doctorate in physical therapy. Prior to attaining her graduate degree, Suzie worked as a physical therapy aide and office coordinator in an outpatient orthopedic physical therapy clinic. Suzie is a current member of the APTA and has experience in acute, outpatient orthopedic, and outpatient adult neurologic rehabilitation. She is certified in Active Release Technique of the spine and for the upper and lower extremities. Suzie is always looking to help those around her with utmost care, compassion and respect.